Educated in photo-documentary, literary-journalism and cinema. 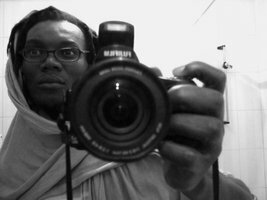 I began my career in 2003 and during my journey I worked with mozambican and international medias. My objective as a photographer is to tell a story by the camera, showing emotions, culture, habits and life style of people trough the image.